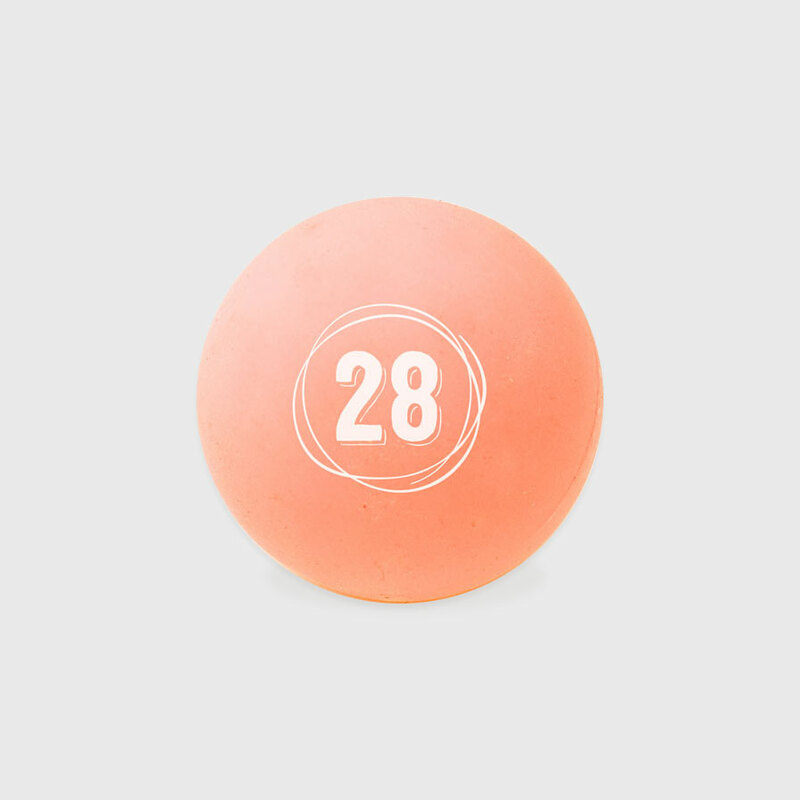 The 28 Massage Ball is a great choice for targeted relief. It’s easy to apply pressure directly to the point where discomfort is felt by using the floor, wall or any hard surface to stabilize the ball. For best results, roll the 28 Massage Ball from side to side or in circles to release knots and kinks. Great as a quick pre-workout warm up or anytime you need relief. Recommended areas of use; foot, calf, tibias anterior, glutes, psoas, upper back, chest/pecs, lats/side torso, neck and arms.